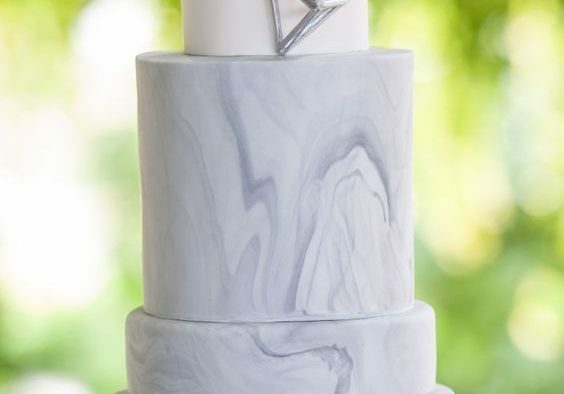 Unique, Creative Toppers For Your Wedding Cake! 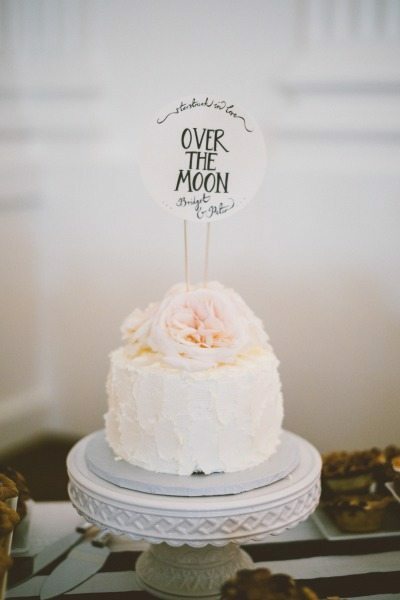 Top off the center of your reception with something unique. 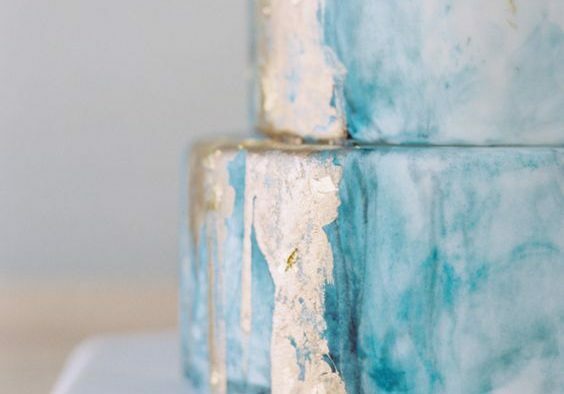 These creative wedding cake toppers could be the missing piece to your plans. 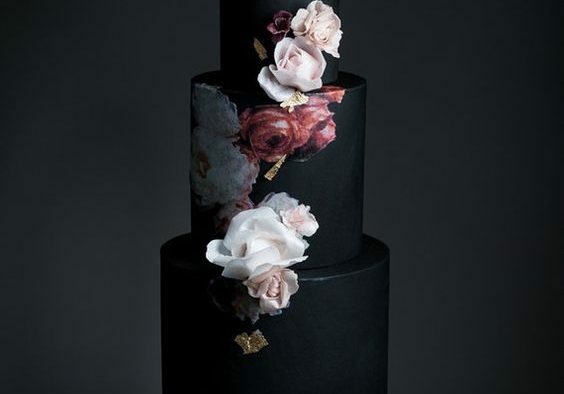 From flowers to words, let’s have a peek, shall we? 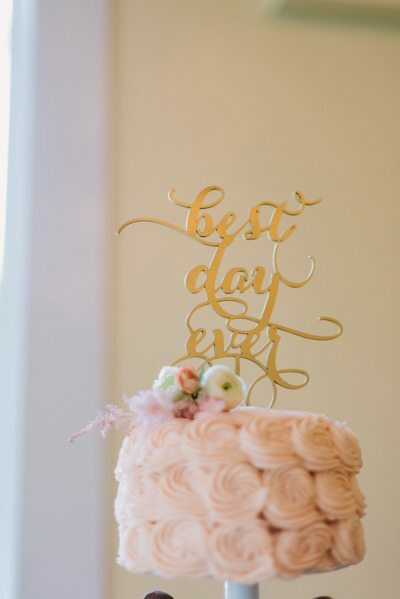 A golden, wire art piece may be what your traditional, yet gorgeous, wedding cake needs for personalization. 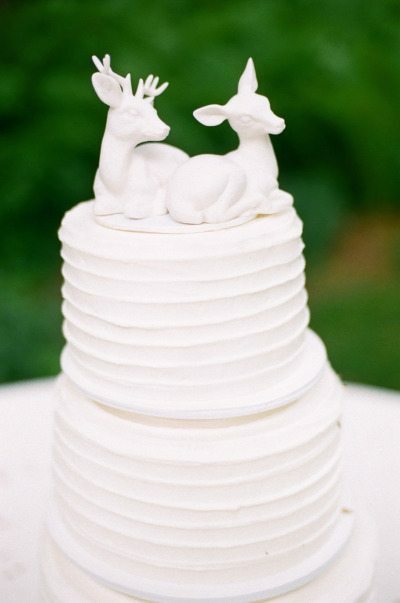 Winter white, topped with charming, beautiful deer for your outdoor ceremony, this is a beautiful setting. 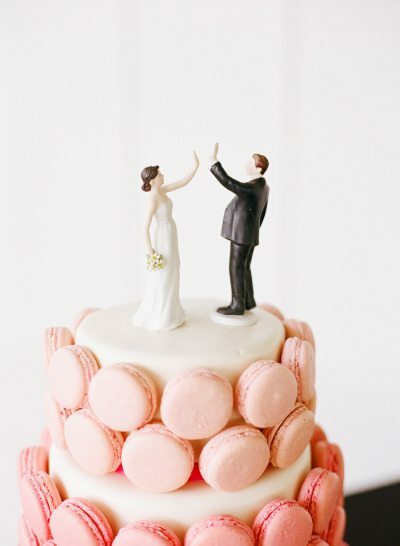 Add a bit of your own couple’s style with your topper choice, just check out this high-fiving set! 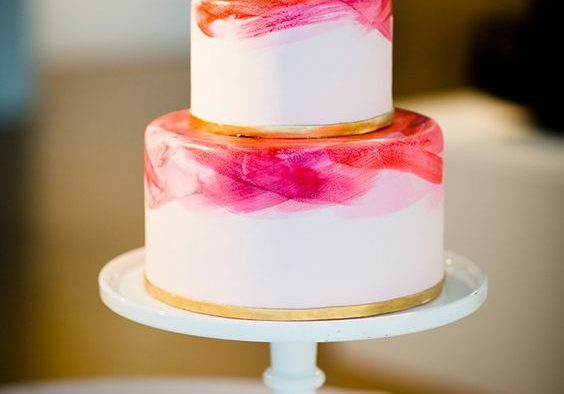 A phrase you both love and use all the time may be the unique touch you’ve been missing. 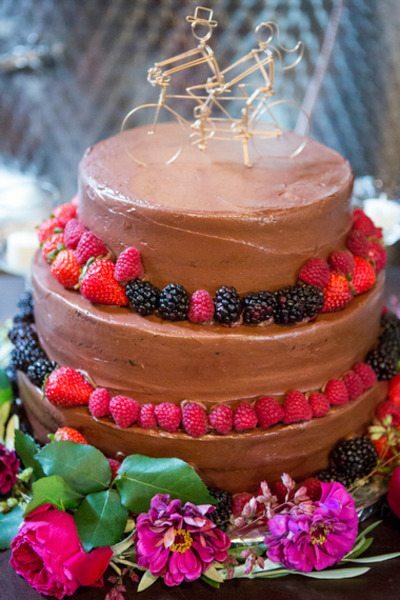 Contemporary, personal and hipster too, this cake is topped with some DIY beauties that we’re in love with. 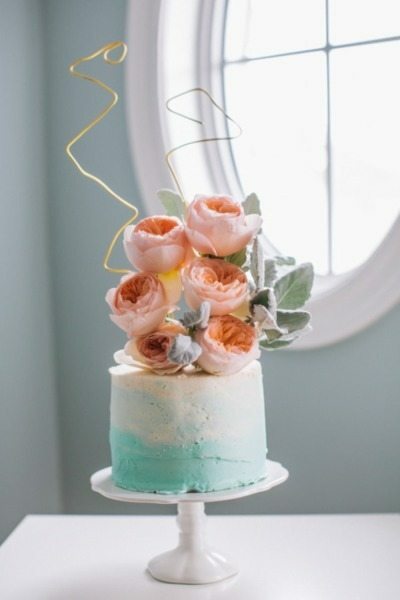 Flowers may not be the most unique topper choice but when they’re designed like this they are. 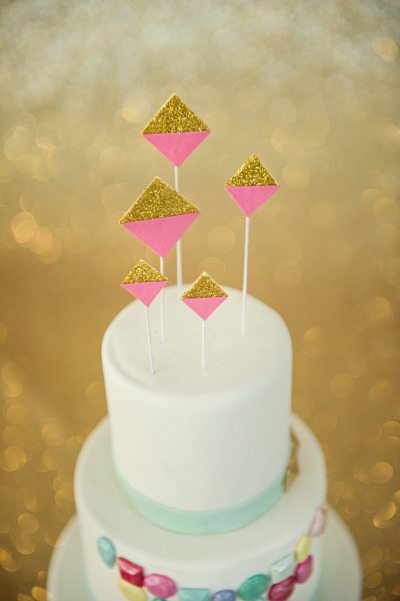 Simple and sweet, this “best day” topper has a charm and subtly that makes this dessert cake shine with style. 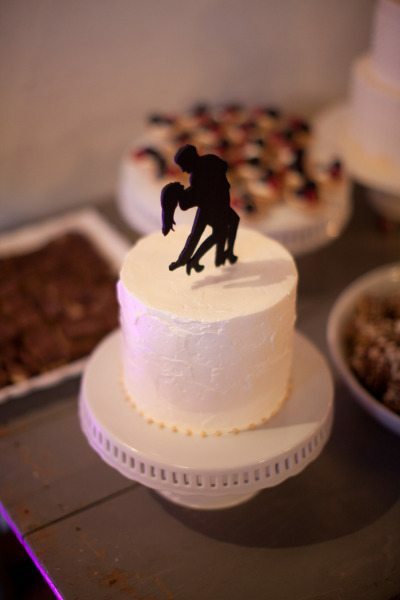 Silhouettes have been seen before but dancing ones are quite different and quirky, don’t you think? 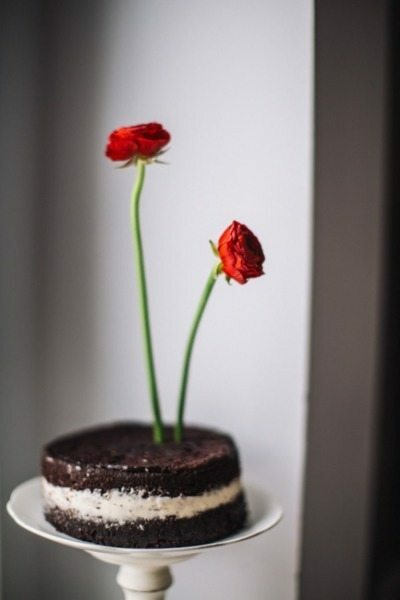 Modern and sophisticated … with a bit of an edge, these poppy additions are so offbeat and cool! 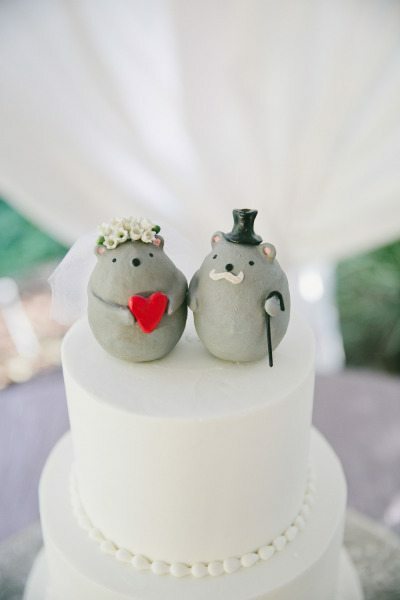 For a super eclectic choice, choose your favorite animal and create a personalized feel – like these adorable critters. 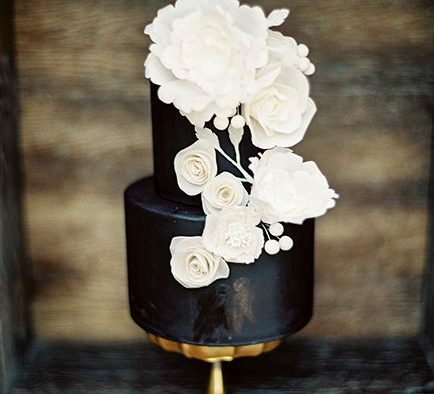 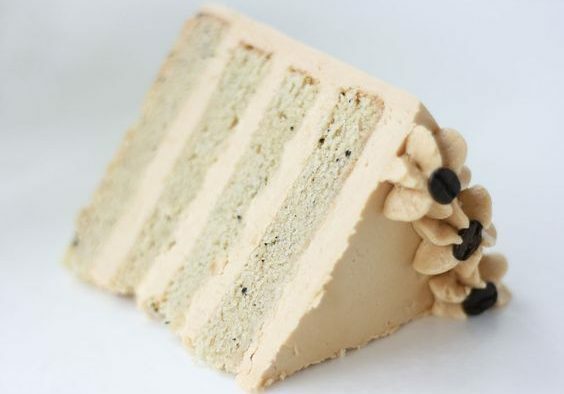 These 10 Black Wedding Cakes Will Leave Your Mouth Gaping Open With WOW!